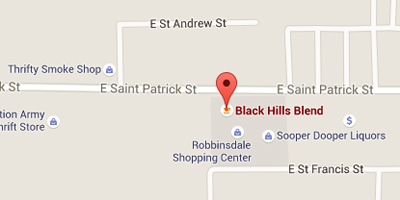 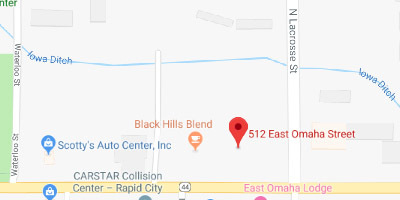 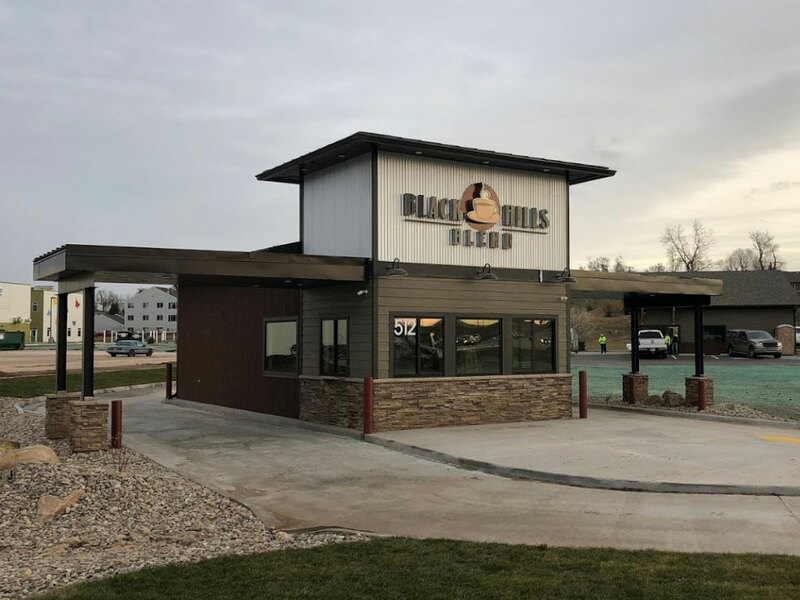 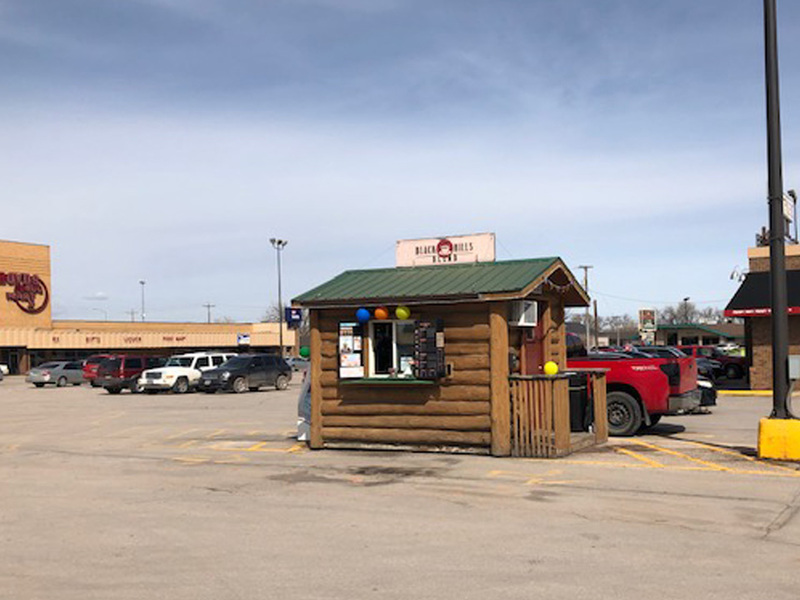 Black Hills Blend is your one stop locally owned and operated espresso drive-thru serving you from four convenient locations in Rapid City. 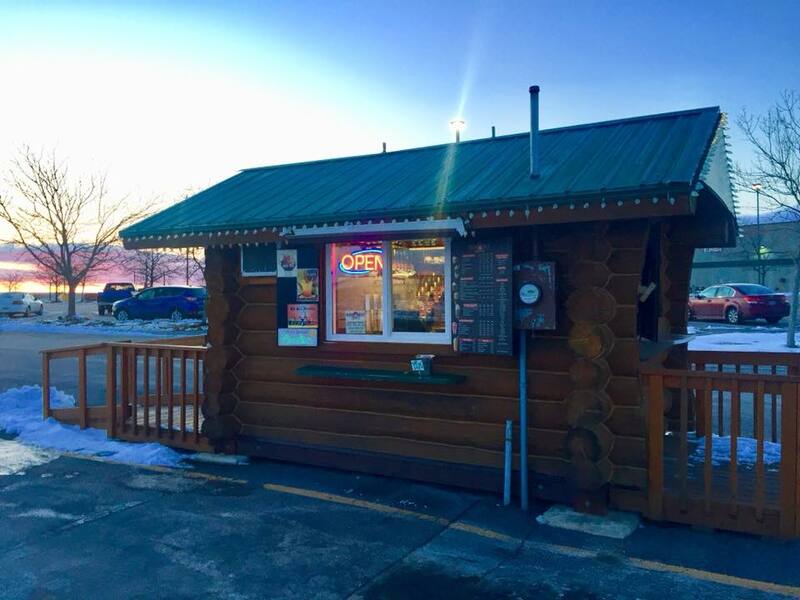 We are the original espresso drive-thru in Rapid City since 1993. 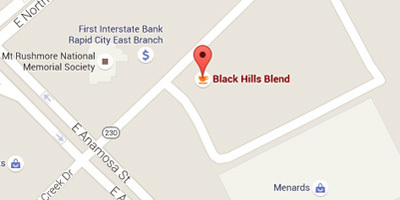 We embrace being a local favorite and offer the most aromatic coffee blend to ever fill a cup! 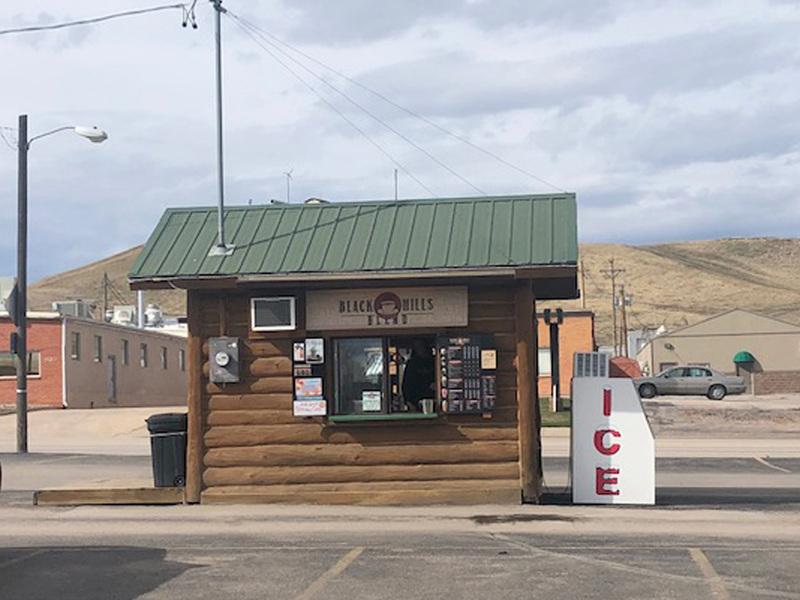 We serve a vast selection of espresso and coffee drinks, chai and numi tea, along with our famous yoguccino and fruit smoothie options. 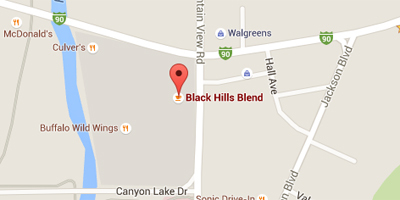 We invite you to drive through one of our locations and make it a great day!